So taking beautiful photo is the in thing today. Taking a selfie, a family dinner, your child's new toy, your company outing, and the concert of your favorite artist needs a beautiful camera that will show the best features of the subject/s that you wanted to share in your social media accounts. With the advancement of technology, there are so many features that makes a mobile phone standout from the rest of the competition. 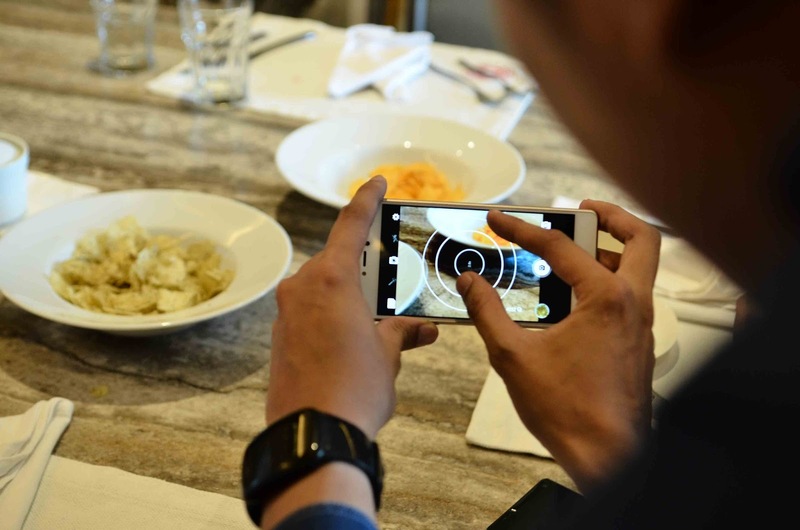 In order to take crisp, clear, and beautiful photos using your mobile phone, one must be equipped with a smartphone that has a camera that stands out. Be a Shooting Star with the Starmobile KNIGHT Elite’s Star Cam Feature! In the recent survey, Philippines may be the Social Media Capital of the World, but findings from a recent study by Universal MCCann (http://wave.umww.com/)shows that people all over the globe feel happier the more people engage with their social media posts. But with so many people on everyone’s feeds, how can you stand out? By taking and sharing awesome, attention-grabbing photos, of course! 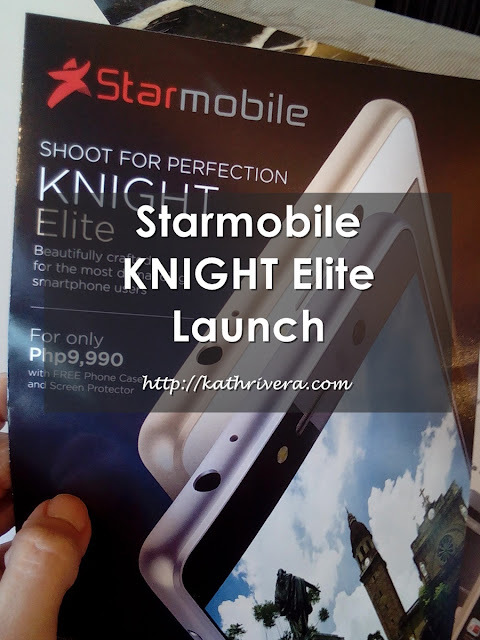 And that’s where Starmobile KNIGHT Elite comes in. I would like to share more of the phone's feature below and why you need this smartphone if you want to get noticed! 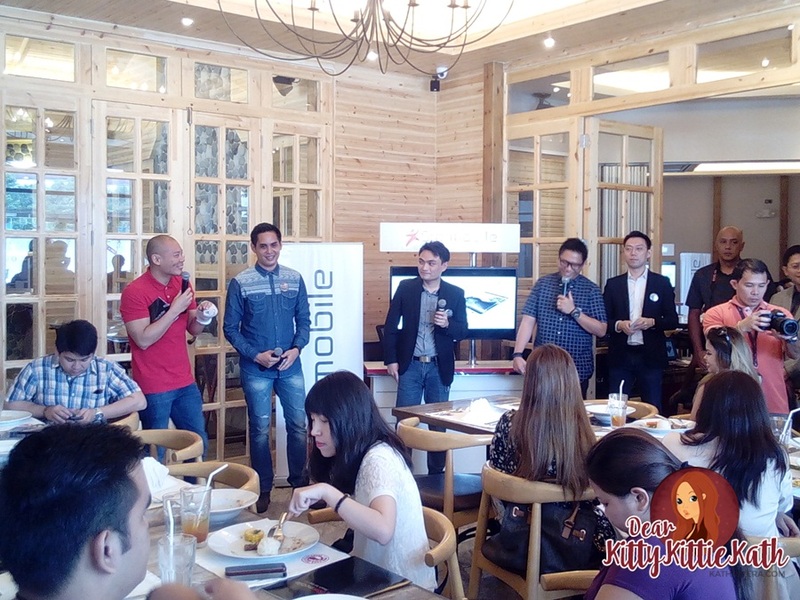 I was invited to an intimate lunch at Highlands Steakhouse in Estancia Capitol Commons a week ago for the unveiling of Starmobile's newest smartphone- Starmobile KNIGHT Elite. This smartphone comes with a unique built-in Star Cam feature to help you take photos that are sure to get noticed—not to mention pretty up your social media feeds! 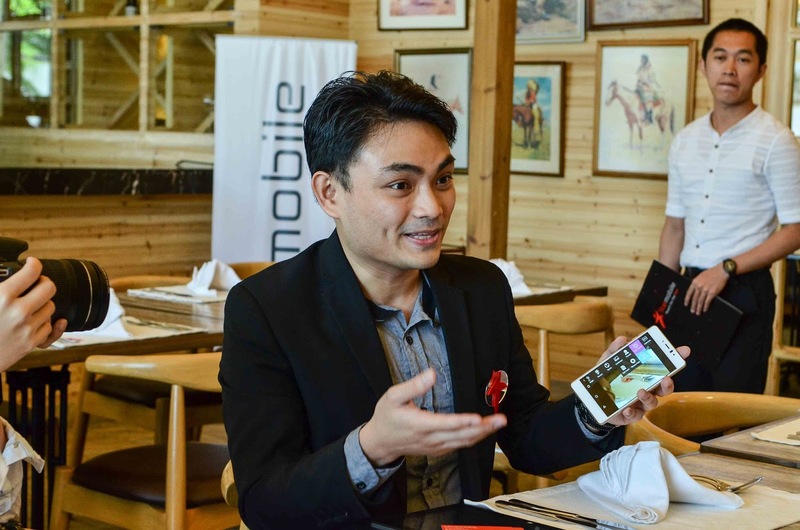 Starmobile Product Marketing Manager Elijah Mendoza, testing the star cam. Thank you so much Starmobile for having me. 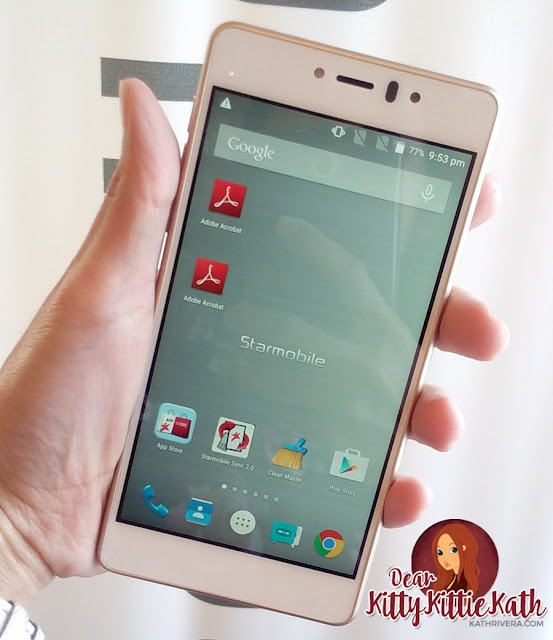 It is indeed another beautiful smartphone with a very affordable price tag. So to all photo enthusiasts out there, here is another promising smart phone that you should not miss. Add this to your wish list this Christmas of if you're too excited get one now. 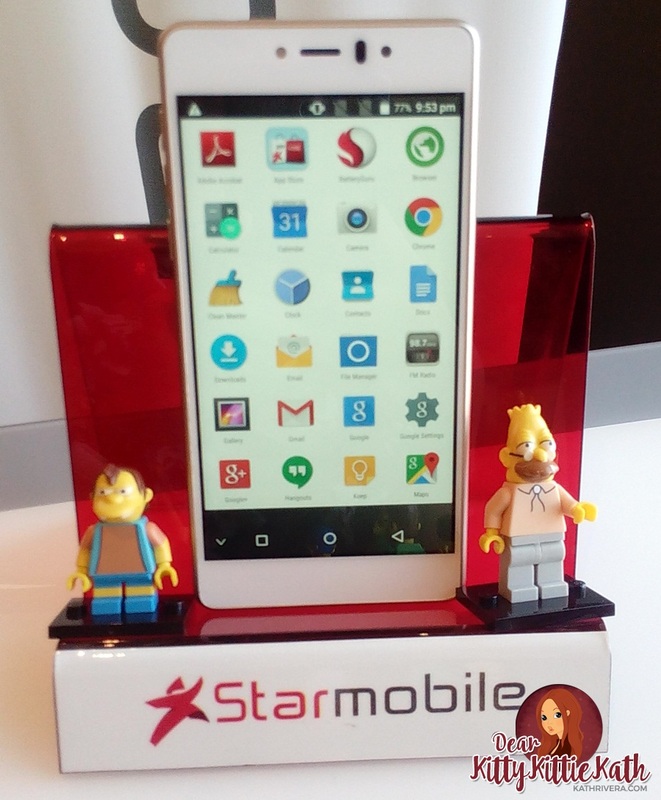 This is already available in all Starmobile stores and dealers nationwide. Loving the star cam too and the feel of this phone.